Film at the Erie Art Museum finishes it Fall 2014 season with a look at film critic Roger Ebert. 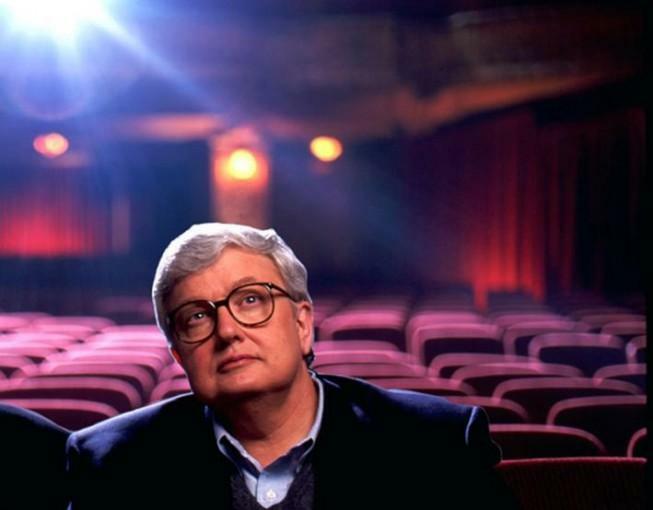 Roger Ebert was the twentieth century's most prolific voice about film. Ironically, cancer took his jaw and voice in 2002, but it didn't impede his ability to write or think or share his love of film as both art and entertainment. Film at the Erie Art Museum will celebrate Ebert's legacy this Wednesday as it closes its Fall 2014 season with Life Itself, a 2014 documentary about life, movies, and Ebert's battle with cancer. For those of us who remember Ebert and his partner in critique, Gene Siskel, arguing and slinging film-centric insults at one another, it might be hard to put the full scope of his work into proper perspective. Between 1967 and his death in 2013, however, Roger Ebert became one of the most important cultural voices in America as the film critic for the Chicago Sun-Times. His predecessors were, for the most part, inaccessible to the average film goer. Critics like Andrew Sarris and André Bazin may have been better respected in elitist art circles, but Ebert broke complicated critical notions down to common, emotionally-framed discourse. Ebert's decade long battle with cancer brought to the surface a profound self awareness that is likely to be the star of Life Itself. Part celebration, part artifact, the film is poised to be a sweet reminder of the reasons most of us found film in the first place. If you're not completely sold, check out Roger Ebert's 2011 TED Talk. It adds perspective to critical figure in the history of American culture. Doors open at 6pm. The show begins at 7pm. See you at the movies.